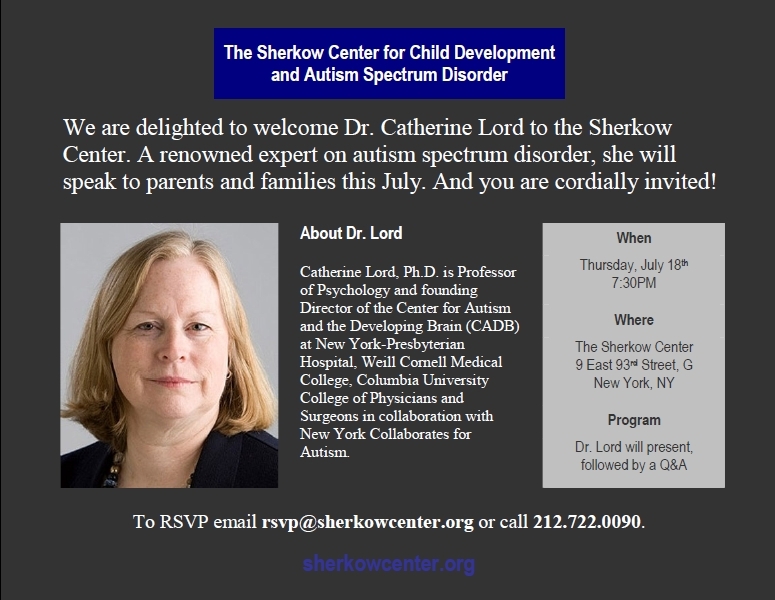 We are proud to have hosted Dr. Catherine Lord at the Sherkow Center on July 18th as she delivered a presentation to colleagues on recent discoveries in her important work on autism. 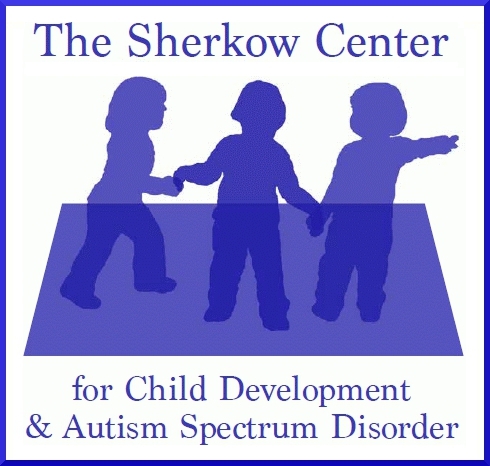 We’re excited to offer such presentations to the autism community in New York City and look forward to more such events. Please join our mailing list and follow us on Twitter to stay connected.